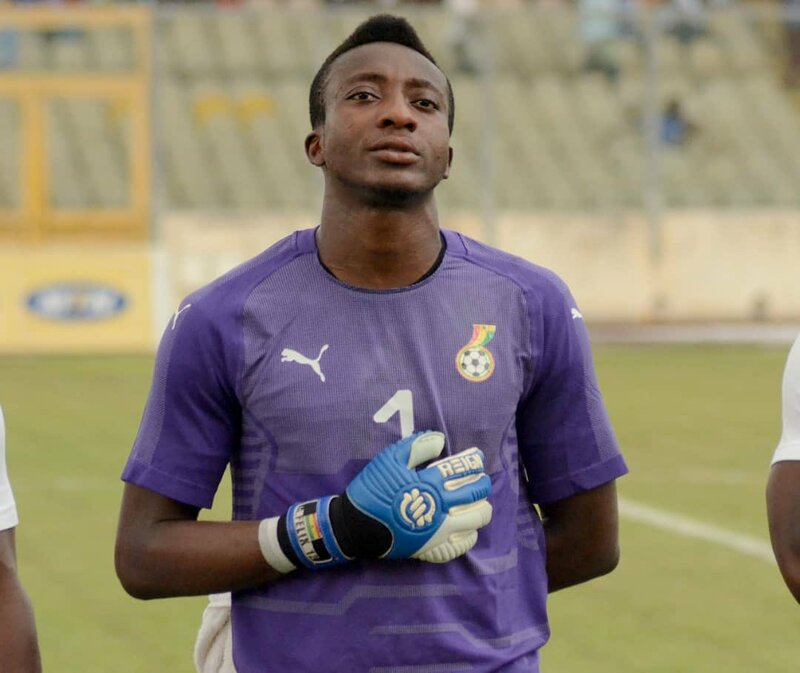 Asante Kotoko goalkeeper Felix Annan has been overlooked by Ghana coach Kwesi Appiah for next week's 2019 Africa Cup of Nations qualifier against Ethiopia despite impressing on his debut. Annan was handed a starting role last month when the Black Stars played against his club at the Baba Yara Stadium in an arranged friendly after the qualifier against Sierra Leone was suspended. He gave a good account of himself and many thought he will be maintained in the roster for this month's assignment. But Appiah gave the slot to France-based Lawrence Ati-Zigi who plays for Ligue 2 side Sochaux.